Say what you want about Netflix’s film selections nowadays, they know how to put out a great series. Their big-budget sci-fi original efforts like Altered Carbon and The Cloverfield Paradox aside, the streaming giant have had a pretty great success rate with the films and series they put out under their own banner. 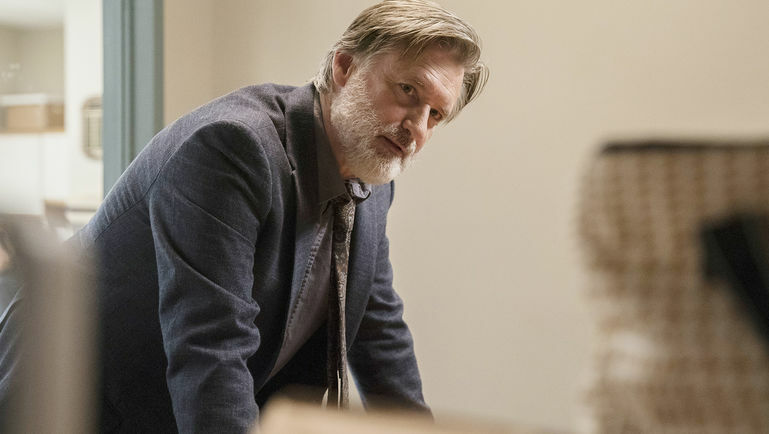 None more so than the sleeper hit The Sinner they picked up from the USA Network, which came out last year, featuring Jessica Biel and Bill Pullman in a twisted murder mystery. The show doesn’t rely on the regular formulaic whodunnit however, relying on the ‘whyudunnit’ instead. And now, thanks to its success, The Sinner has been renewed for a second season, and we also have a plot for the upcoming series, according to SpoilerTV. In the wake of the Cora Tannetti case, Detective Harry Ambrose (Bill Pullman) is called back to his hometown in distant rural New York to assess a disturbing new crime: an 11-year-old boy’s horrific double-homicide & his seemingly inexplicable motive. Sounds like this is going to be a Jessica Biel-less season though, but it seems that she is still involved in the show as a producer. The Sinner season one tells the story of Cora Tannetti, portrayed by Biel, a seemingly normal woman who, while on a family trip to the beach, brutally stabs a man to death. 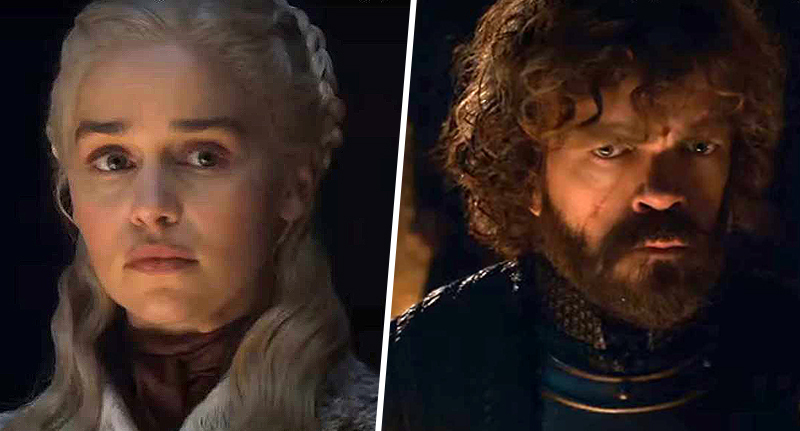 At the beginning of every summer, outlets like Entertainment Weekly try to offer a selection of books that fall under the often-escapist banner of ‘Beach Reads’. You know the kind of book they mean — something you buy in an airport gift shop and leave in the cabana before you head back to reality. They’re often critically derided but harder to pull off successfully than they’re given credit for. They require a delicate balance of plot and character, with twists that keep the pages turning and people you want to find out more about. They’re often easy to read in a day or two because you can’t put them down. 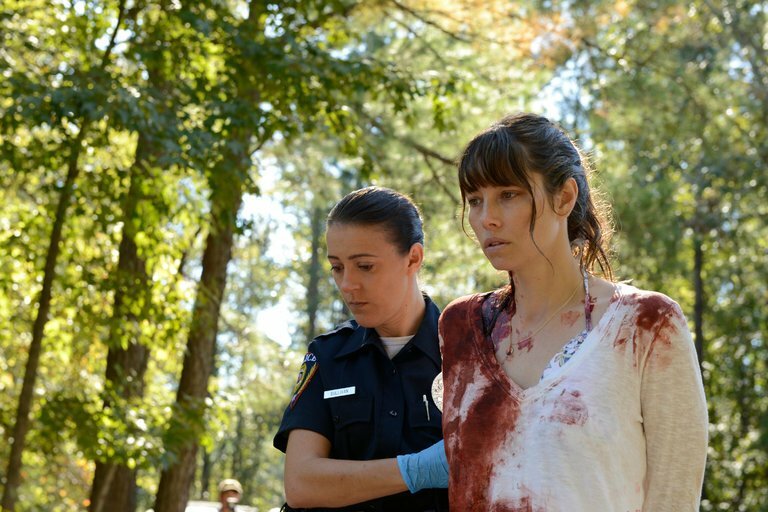 If I had all eight episodes of The Sinner, I would have watched them consecutively. It’s the television version of a page-turner, as you inch forward in your seat, waiting to see where it goes next. That’s probably the most accurate description of the show I’ve read. It just keeps you hooked. Let’s hope season two can do the same.